To start with it is important to try and collect your seed as soon as it ripens, this will be sometime around August and September. You can identify good quality seed as it should feel firm, and covered with a slightly slippery film. If you can, sow immediately after collection - that way you can get germination as soon as possible - somewhere between 4 to 6 weeks - otherwise you will need to store it refrigerated in an airtight container and sow in the spring. If you collect the seed later than that then dormancy would have set in and the seed will need a period of cold temperature - stratification - to break the dormancy. The optimum period for stratification is about 4 weeks at a temperature of about 5 degrees Celsius. Any longer and the seed may revert back to dormancy. Once you have your seed, rather than use a standard seed tray try to use a deeper container, something around 4 inches deep as this will help prevent your compost mix from drying out. 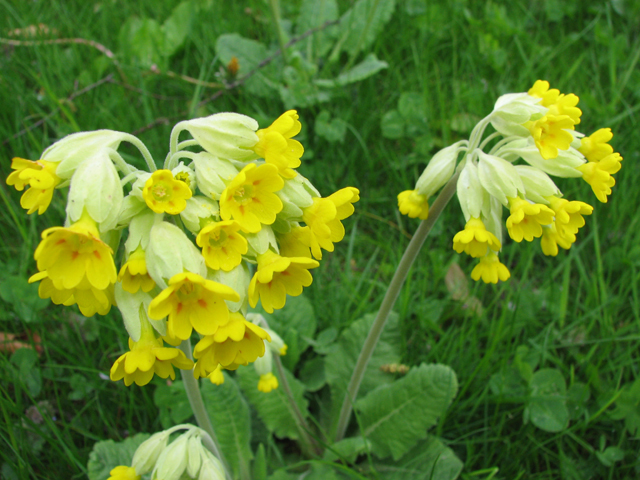 This is important as low moisture level can reduce primula seed viability. Take a good seed compost like John Innes seed and potting and mix in a quarter of its volume of vermiculite - although some people advocate a completely soilless seed compost for better results. Fill the container to within an inch of its top then give it a light watering. Next, finely spray the surface with a copper fungicide such as cheshunt compound. Sow the seed thinly and evenly, and leave uncovered. 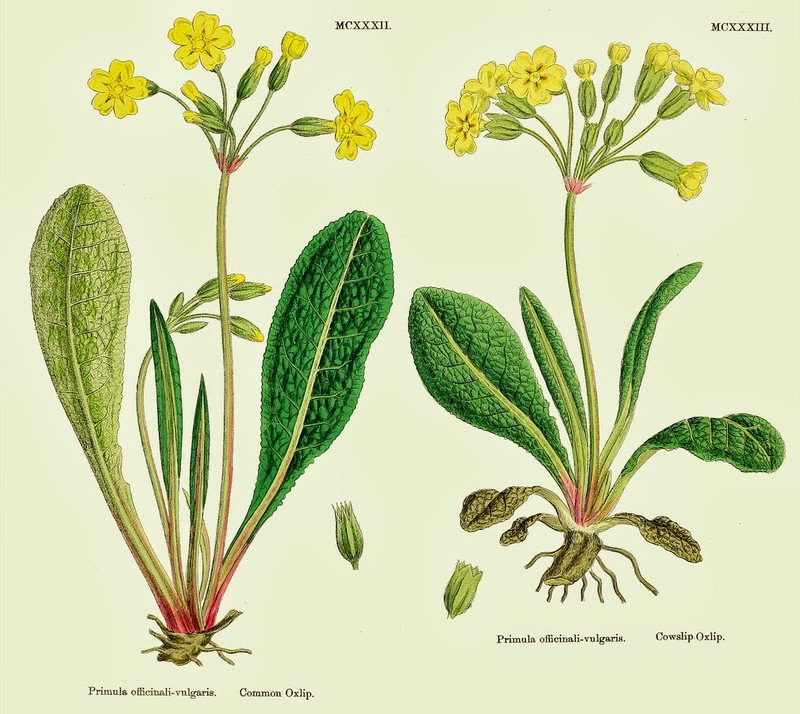 In fact the seeds from most primula varieties should never be covered with any depth of soil as they will need the light as a trigger for germination. Slowly immerse the container till the surface is wet, but do not allow water to seep over the edge of the container. Then, when you lift the container from the water the seed should be sitting tight against the soil. If you are feeling cautious spray the surface again with the copper compound. Now place the whole container inside a clear plastic bag and secure it closed with a loose knot or plastic-covered wire. This will then make additional watering unnecessary until after the seeds have germinated. Although this may well seem to be an odd technique, this is also done to prevent the compost from drying out reducing the failure of germination. Another technique which can be employed to prevent poor germination is to add a 1/4" layer of wet sphagnum moss on top of the seed compost before sowing. The seeds can be sown directly on to this. Again water the container form the base and not from above, and instead of placing the container into a closed plastic bag try using an empty, same-size seed tray, turned upside down to act as a cover - you may need to weigh it down to prevent it falling off. When the first seeds begin to sprout, water again with Benlate and then apply a very thin layer of seed compost over the seeds. Replace the covering tray until the seedlings come up through the compost. Then remove the cover replacing it with either fine netting, polythene, or a glass cloche for protection. Once the first set of true leaves have developed the plants can be transplanted out into a good quality, free draining multi-purpose compost - again you may need to add vermiculite as a quarter of your mix. Keep them well-watered and in partial shade till they are ready to plant out into the garden. Keep an eye out for aphids.